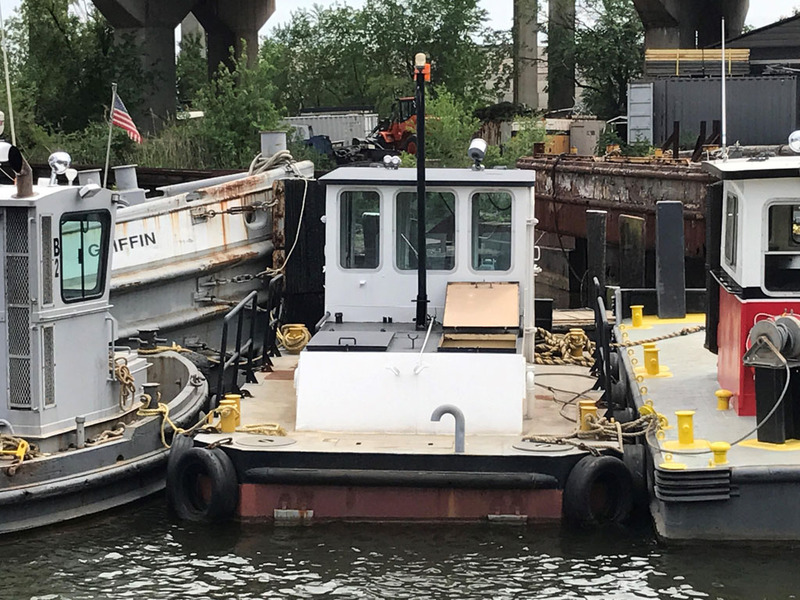 1990 180 Inland Harbor Skimmer Vessel Boats and Other Water Craft, Commercial Boats Tonka International can find heavy equipment, trucks, trailers wheel loaders, excavators, dozers, motorgraders, cranes, boats, oil and gas, and more. 587011010 Wholesale price: $62000 $62000 1 Available from: Tonka International (TKI) Condition: Used In stock! Call now!